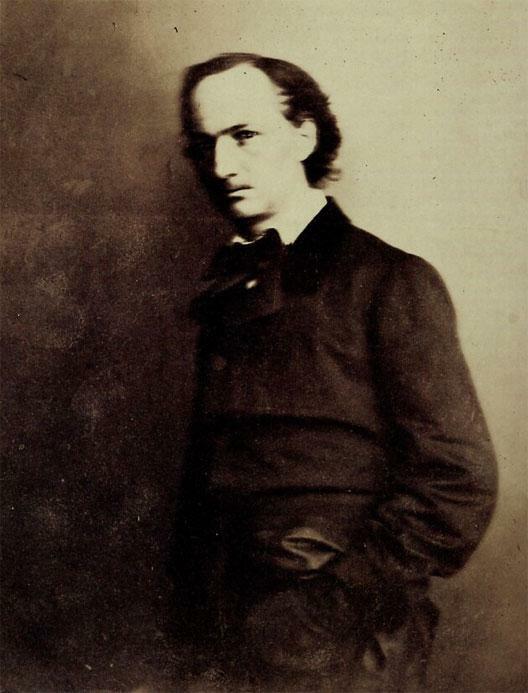 As controversial and heralded today as he was in the 19th Century, poet Charles Baudelaire’s influence over poets, writers, and even musicians is a testament both to his talent and the cult of personality that has grown as much out of his lifestyle as is poetry. 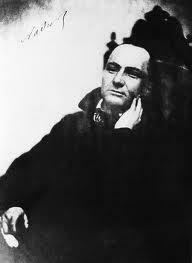 Charles Baudelaire was born in Paris in 1821. 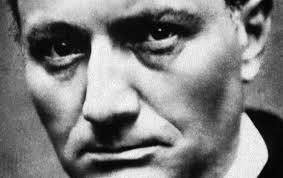 He began his career as a writer in Paris’ famed Latin Quarter, accumulating as much debt as poetry. In 1841, his mother and stepfather put him on a ship to India in hopes of derailing his bohemian existence. 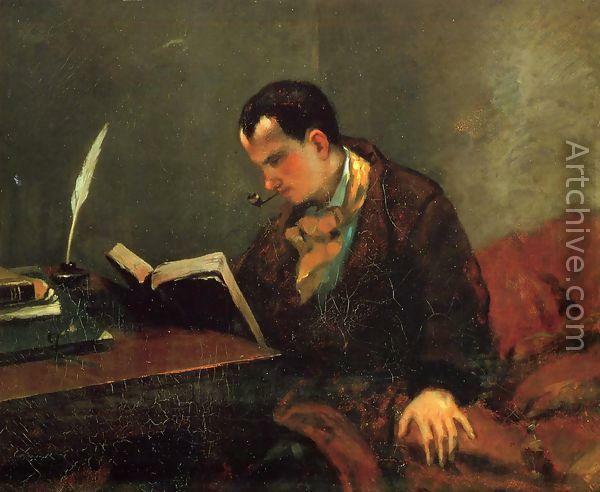 The trip was a short one; in 1842, Baudelaire returned to Paris and came into a hefty inheritance that financed his career – and his other hobbies, which included art galleries, opium, hash, and women. 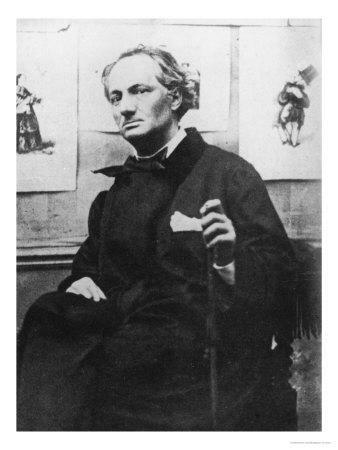 In 1844, in order to stem Baudelaire’s spendthrift ways, his family obtained a court order that would put a solicitor in charge of Baudelaire’s inheritance. 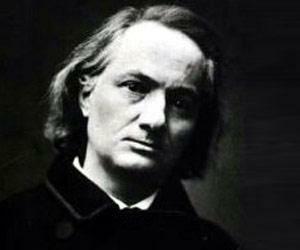 The work for which Baudelaire is best-known, Les Fleurs du Mal, or The Flowers of Evil, was published in 1857, and quickly gained infamy. The book was censored by the Ministry of the Interior, who demanded that poems including scenes of lesbianism and vampirism be cut. 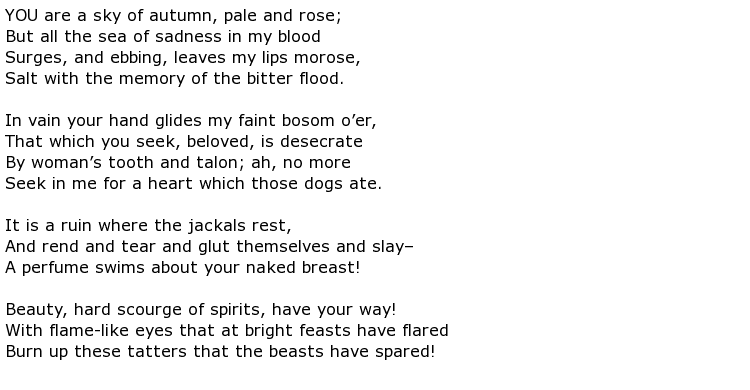 Not to be deterred, Baudelaire reissued the book in 1861 with 35 additional poems. 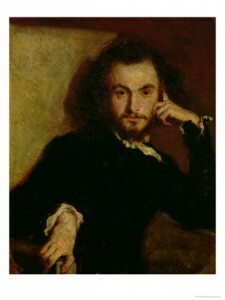 The Flowers of Evil established Baudelaire’s reputation as a poet. 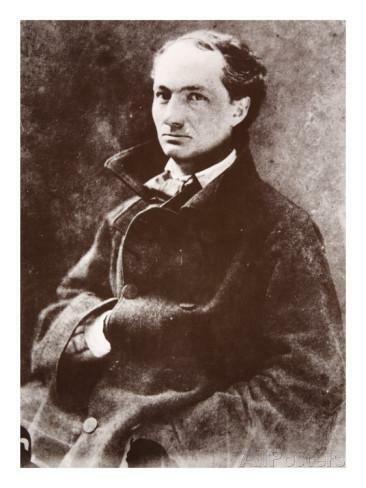 Praised by fellow writers, celebrated as a notoriously decadent and scandalous figure by his readers, Baudelaire could only be compared with the rock stars of modern day. 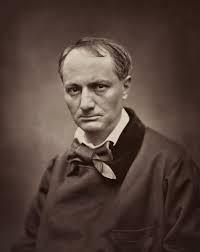 Baudelaire continued to write poetry and essays throughout the 1860s, until failing health left him unable to write. 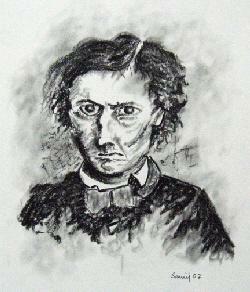 Suffering from the vestiges of syphilis, Baudelaire died in Paris in 1867 at the age of 46. 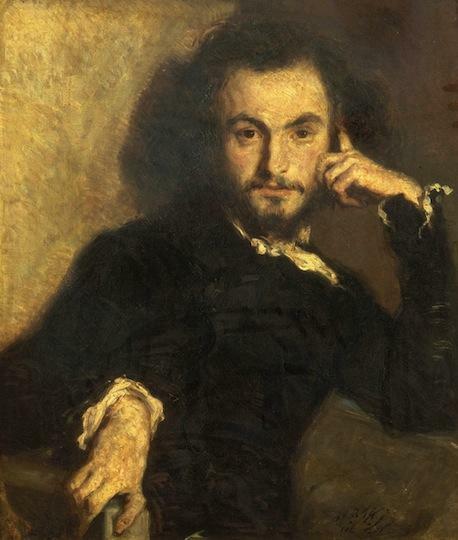 While Baudelaire’s poetry may seem too mannered to be pornographic to the modern reader, for the Victorians who were his original audience, his frank discussions of sexuality were out of the character of classical poetry. 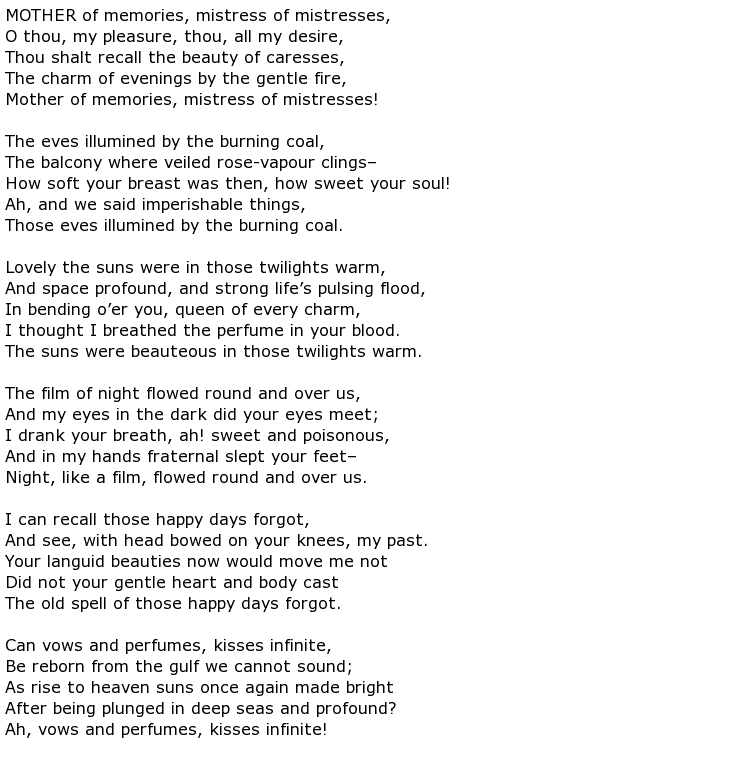 Modern readers, however, will find much to love about Baudelaire’s poetry, even if it isn’t quite as scandalous as it was to the Victorians.